Remodel your residential property and improve its value with quality roofing. 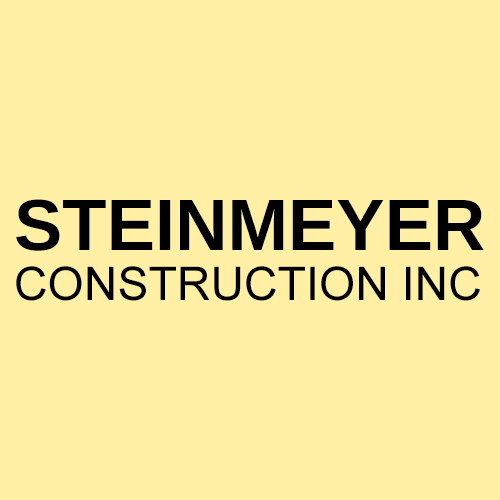 Get professional roofing services from the experts at Steinmeyer Construction. 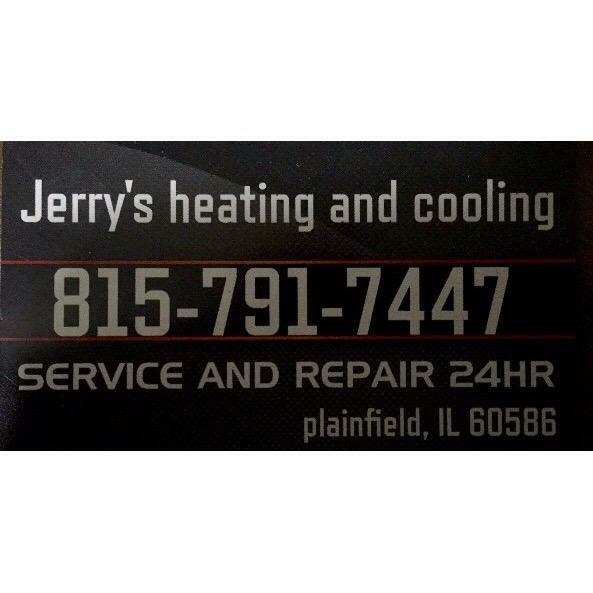 From new construction to repair, we do it all. We are licensed and insured for your protection. IL License: 104015148.